Premier League fans in Hong Kong and China can get their hands on tickets from tomorrow to see Liverpool, Leicester City, West Bromwich Albion and Crystal Palace in action. Tickets for the 2017 Premier League Asia Trophy in Hong Kong will go on general sale via Cityline.com at 14:00 (local time) on Friday 2 June. Each day's tickets will give fans the chance to experience the excitement of two matches featuring the four Premier League clubs for the price of one at the Hong Kong Stadium. On Wednesday 19 July, Leicester and West Brom will kick off the tournament at 6pm local time, followed by Liverpool taking on Palace later in the evening. The two winners from those matches will meet in Saturday 22 July’s final, after the third-place play-off. The Premier League Asia Trophy is designed to give as many fans as possible the chance to experience the Premier League. More than 50,000 tournament tickets will go on general sale, with ticket prices for each matchday of two fixtures starting at $300 (HKD) for adults and concession prices for students and senior citizens starting at $180. 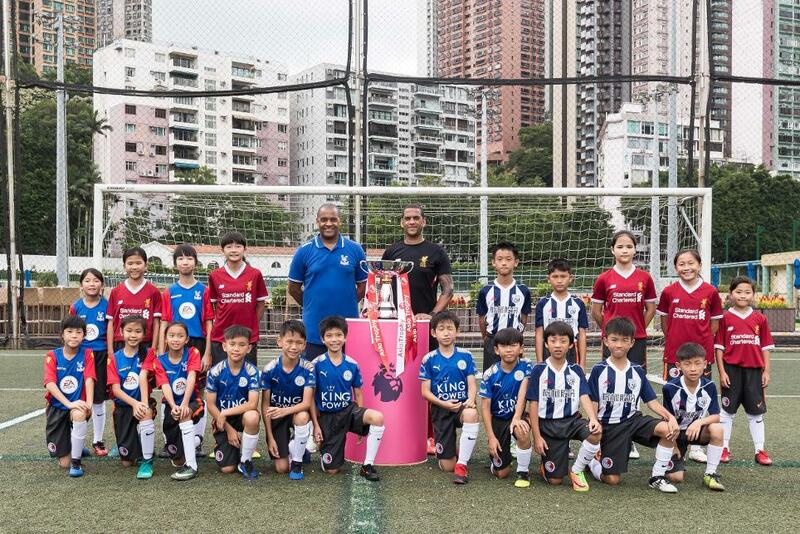 "This is a competitive tournament that gives local fans an opportunity to get closer to the Premier League and fans can expect to see top quality clubs in action," Premier League Managing Director, Richard Masters, who was in Hong Kong to make the announcement, said. 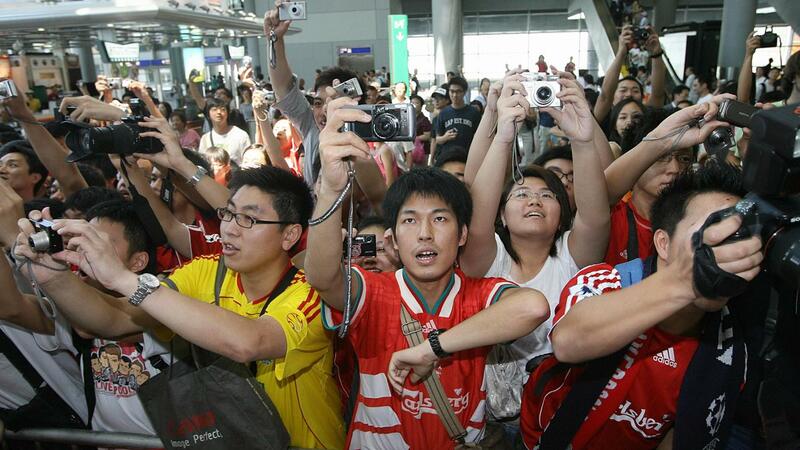 “Previous Premier League Asia Trophy tournaments have been a huge success in front of sell-out crowds." 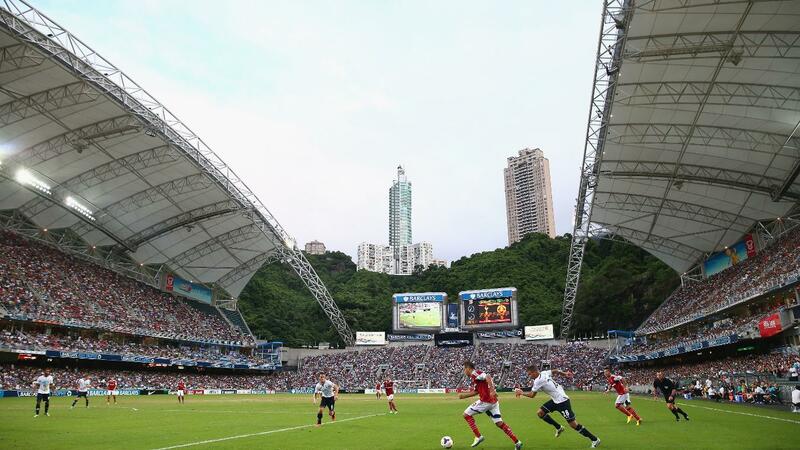 Hong Kong Football Association Chief Executive, Mark Sutcliffe, said: "Demand for the Premier League in Hong Kong is always high and the opportunity to see live games here is fantastic. 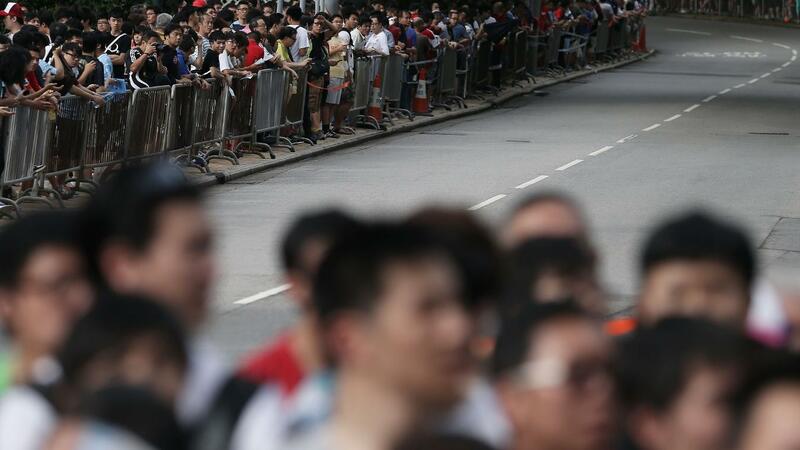 We expect ticket sales to be very brisk, as in previous years."